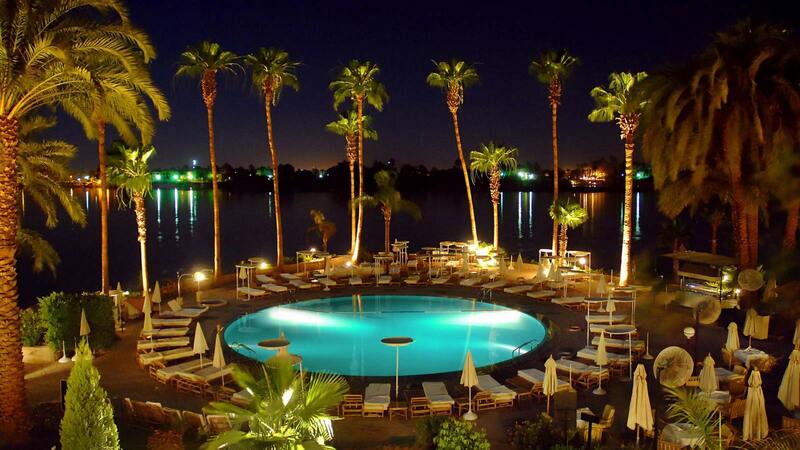 Offering the largest panoramic view of the Nile in Luxor, the Achti Resort Luxor Resort is superbly located in a quiet and secluded eight acres of lush tropical gardens in the heart of Luxor. 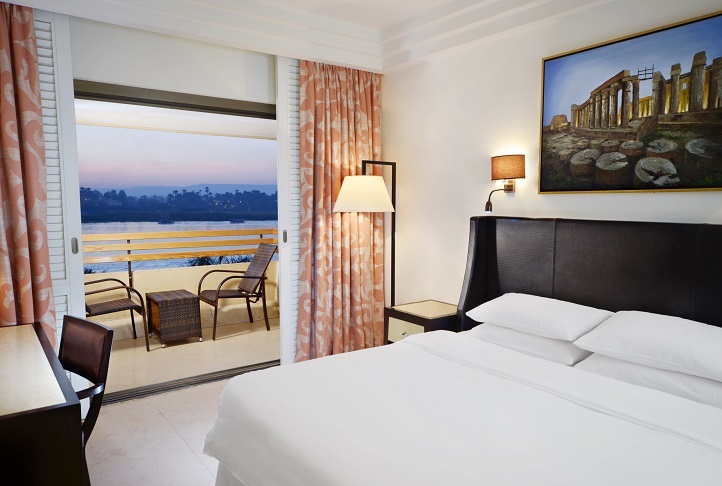 The newly renovated resort lies on the East bank of the Nile River, just seven miles from the airport and walking distance from the city centre. 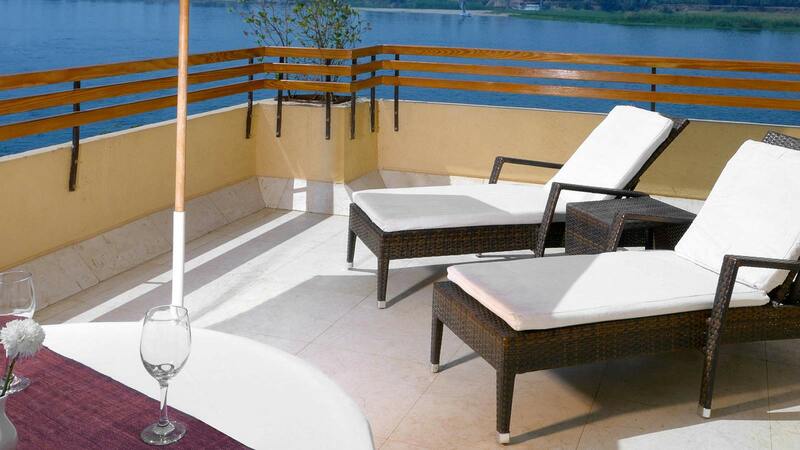 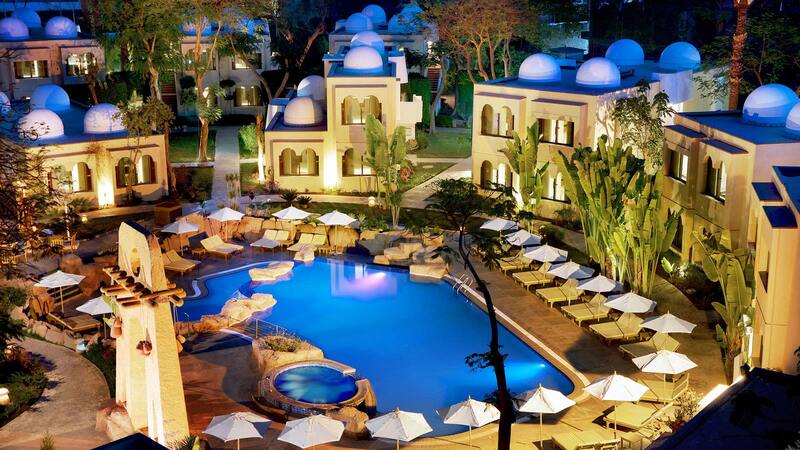 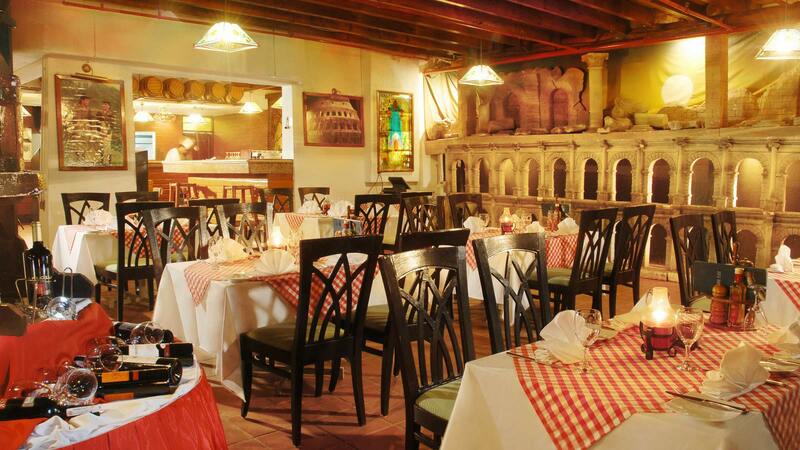 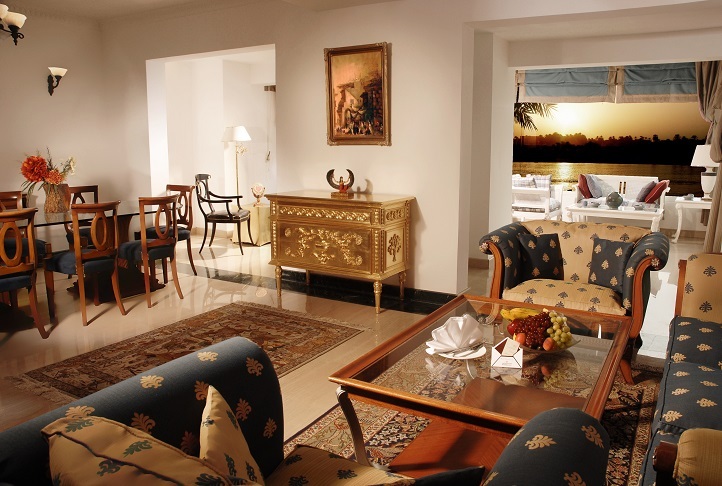 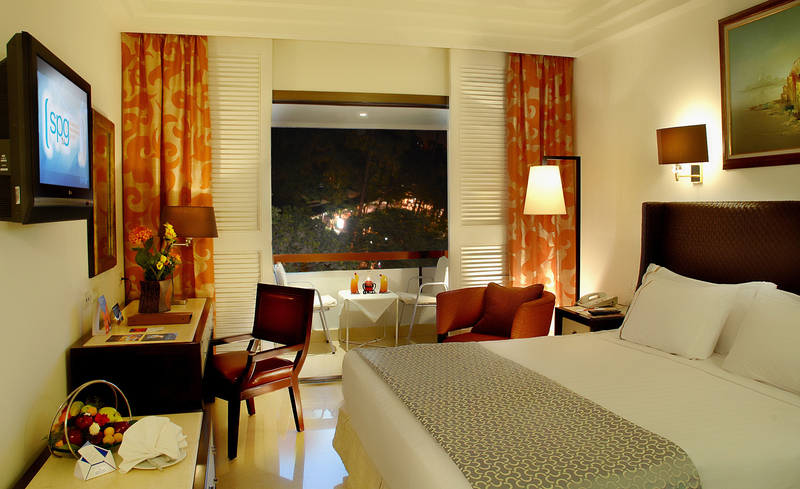 It is the ideal base to explore the Nile and the surrounding countryside. 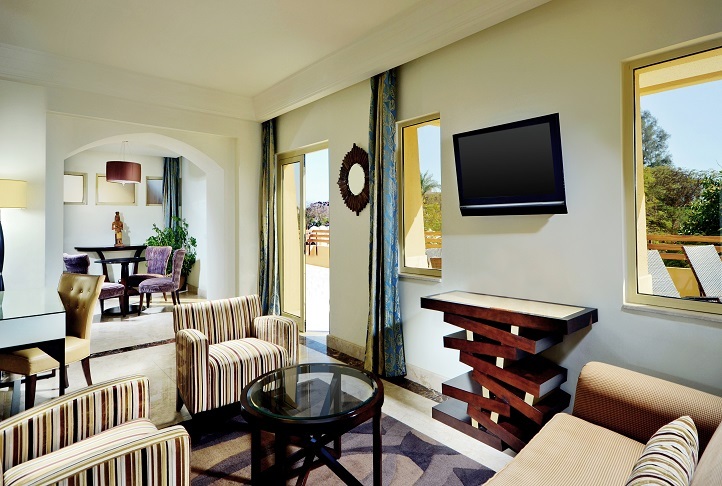 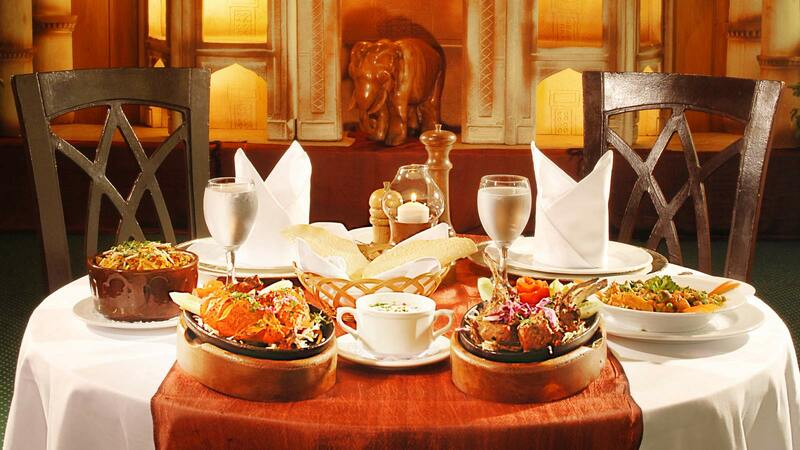 Relish every moment of your day at Achti Resort Luxor Resort. 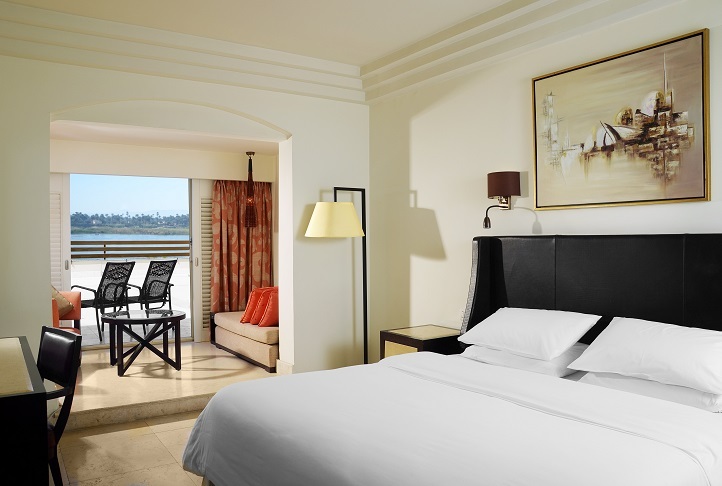 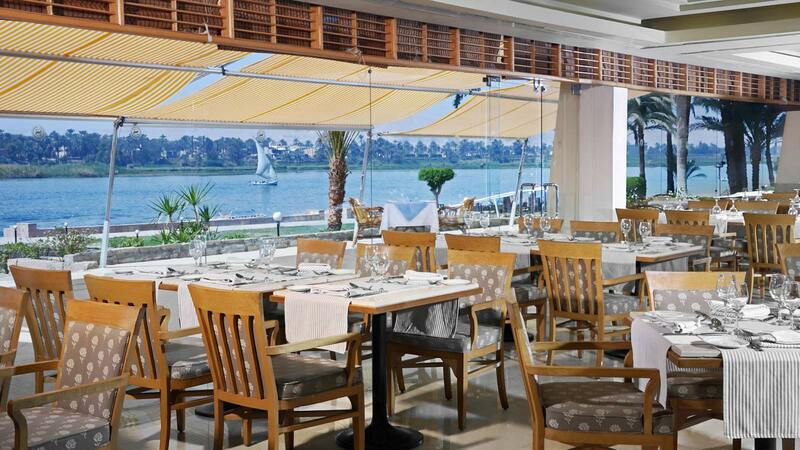 INTERNATIONAL MEETING PLACE ON THE BANKS OF THE NILE The Achti Resort Luxor Resort is located just seven miles from the airport and within walking distance of the city centre. 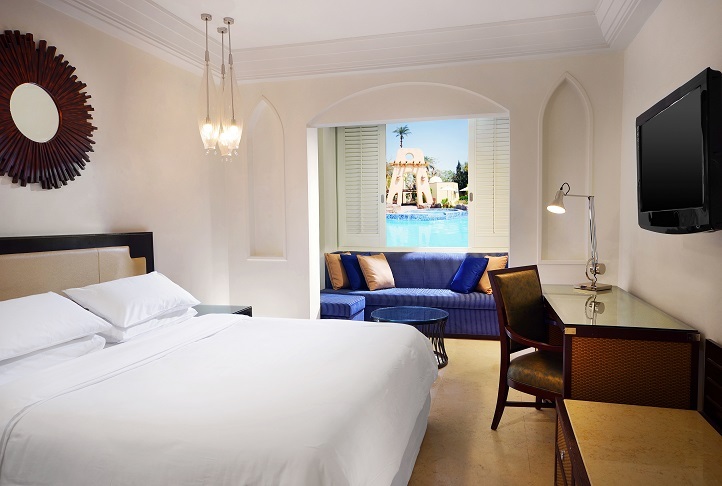 Explore the Valley of the Kings with Tutankhamun's tomb, float over the city in a hot-air balloon or take a felucca down the Nile for a river view of Luxor and the ancient ruins.